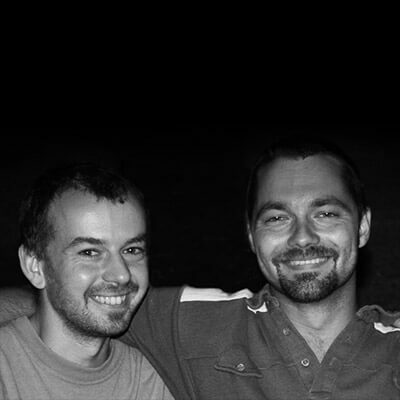 Formed by two Hungarians, Loop Loops Clan was a true flagship for mellow nu-jazz sounds. Their songs written together with Superbus were released on compilations of Hungarian label Juice Records (both vinyl and CD). One of the members Imre Szeles is still working in a semi-acoustic project.